A credit score is a three-digit number that is calculated by weighing the information on your credit report. Your credit report is made up of multiple elements including payment history, amount of debt, length of history, types of credit, and new credit inquiries. These items are factored together to create your credit score. A credit score is one key to receiving many necessary funds and services in the U.S. 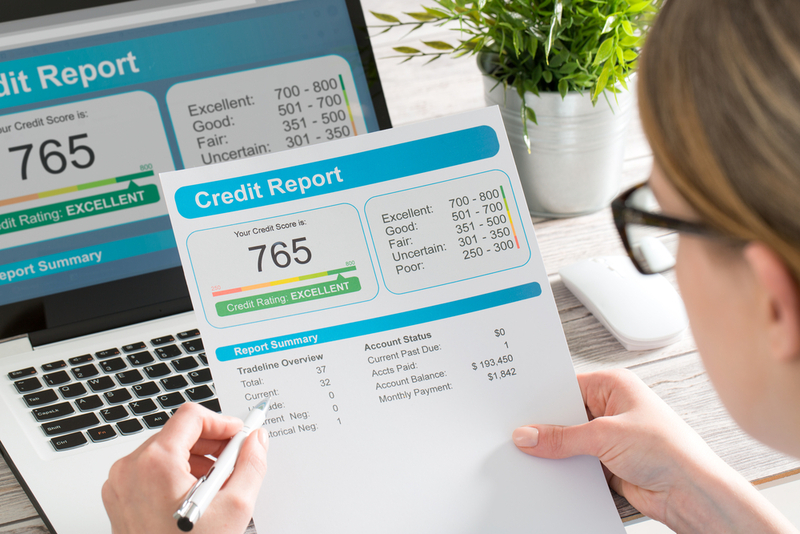 Your credit score is used primarily by creditors, lenders, landlords, and employers to determine the amount of financial risk involved if they give you credit, a lease, or a job. The higher your credit score, the more creditworthy you seem and the more likely you are to receive credit or a loan. The lower your credit score, the more likely a lender is to view you as a high financial risk. This high risk label may lead to denial of credit, higher interest rates, larger deposits for services, or other negative consequences. When it comes to your credit score, one of the most important things to understand is that there are multiple credit scoring models - each as unique as your fingerprint. Each credit scoring model relies on the same base system, however, each uses slight, proprietary differences. While there are a variety of credit scoring models, the credit score used by 90% of institutions is the FICO® score, which runs on a scale from 300–850. Until 2006, the FICO Score had relatively little competition. It wasn't until the VantageScore - created jointly by Equifax, Experian and TransUnion - that the FICO Score was truly challenged. The FICO score uses credit bureau data, but was invented and still controlled by Fair Isaac Corporation, a separate third-party company. While both FICO Scores and VantageScore 3.0 take the same overall factors into account - there are key differences between the two scoring models. Scoring Models: FICO bases its credit scoring model on credit reports obtained separately from each of the three credit bureaus. FICO then builds separate models for each bureau based on their specific data. VantageScore, on the other hand, uses a combined set of consumer credit files from the three credit bureaus to come up with a single formula for use by all three. Requirements: Nearly 45 million U.S. adults do not have a credit score, which is troublesome since scoring formulas require historical data upon which to base predictions. While FICO requires at least six months of history and at least one account reported in the past six months, VantageScore only requires one month of history and an account reported within the past two years. 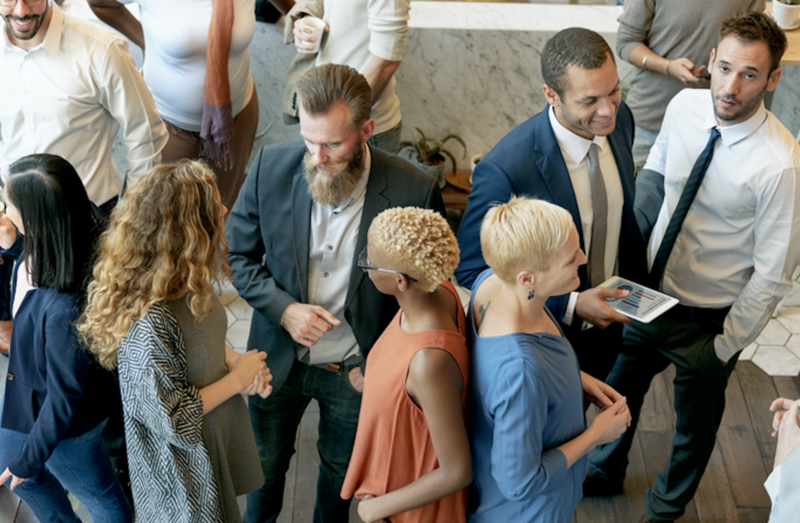 As a result, VantageScore is able to score millions more consumers, which is good news for those new to credit or who have not been using credit recently. Late Payments: FICO treats all late payments — regardless of the type of account — the same. However, VantageScore "penalizes" late mortgage payments more than it does other types of credit. As a result, if you're late on your mortgage, that late payment may seriously impact your VantageScore, but have minimal affect on your FICO score. Inquiries: Both scoring models treat multiple credit inquiries within a set period of time as a single inquiry. But, they differ in their "deduplication" methods: FICO uses a 45-day span, while VantageScore uses 14 days. VantageScore applies this special treatment across all types of credit (credit cards, auto loans, etc.). FICO only applies it to mortgage, auto and student loans. Collections: When it comes to weighing collection agency items on a credit report, VantageScore ignores all paid collection accounts. FICO only ignores collections where the original balance was under $100. In addition, each of the three major credit bureaus also use their own, separate formula for calculating credit scores. However, if the information within your credit reports is the same, the scores should be close. Side note: Often, companies offer free credit scores, but it should be noted these are not your official FICO score..
No matter the scoring model, one thing is constant: Good credit history means a higher credit score. And the higher your credit score, the higher the likelihood you will receive credit, loans, or services. At 35% of your credit score, payment history accounts for the highest percentage of any single factor on your credit report. Lenders want to make sure they will be paid back on time and your previous payment history is a good indicator for your future behavior. The ability to pay loans, credit cards, or other bills on time sends a message that you are responsible with your money and can possibly manage a little bit more. Each month, creditors report your payments — consistent on-time payments won't necessarily boost your credit score, but they will maintain your credit score (and improve it eventually as your payment history lengthens). Late or delinquent accounts, on the other hand, can seriously damage your score - and quickly. Typically, after a bill is 30 days late, it is reported to the three credit bureaus. It will be reported again if it is 60 days late, and again at 90 days if it is still not paid. Eventually, the creditor can report the outstanding balance to collections, foreclose or repossess property, or take it to court for judgement. With each late payment or delinquency reported, your credit score is negatively affected. 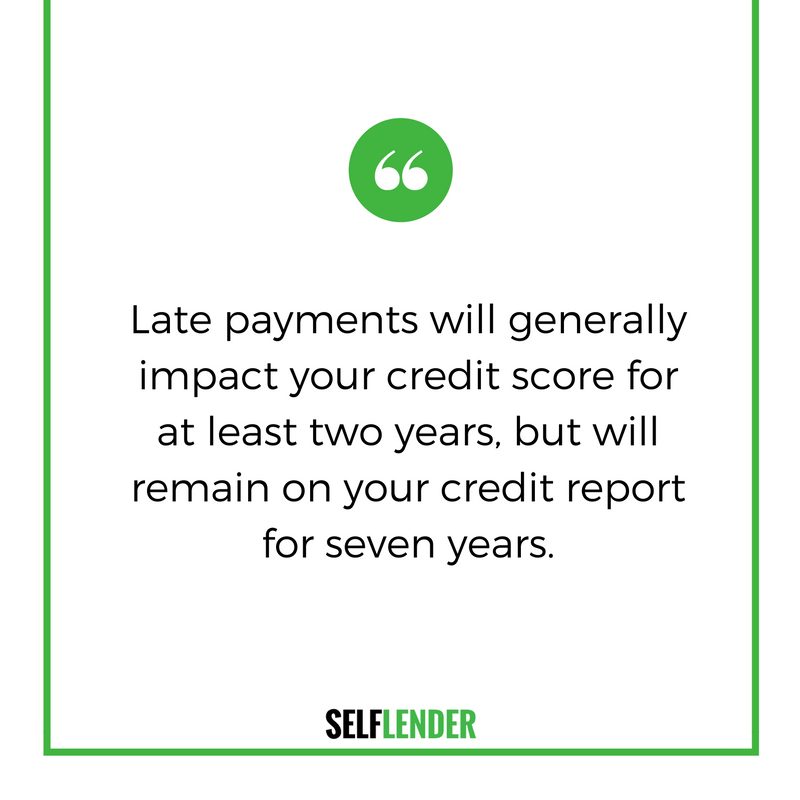 Late payments will generally impact your credit score for at least two years, but will remain on your credit report for seven years. Like most things in life, it's easier to maintain your credit health than to fix your credit after it breaks. Also referred to as your credit utilization ratio, the amount of debt you currently owe makes up 30% of your credit score. To calculate this, add your outstanding revolving account balances such as credit cards or retail cards (see "Types of Credit" below). This is your debt. Now, add the credit limits on your open revolving accounts. This is your total credit. Divide your debt by your credit and you have your debt to credit ratio, or percentage. Creditors dislike high utilization rates as it tends to indicate the borrower may already be in over their head and have a more difficult time paying back the debt. It is widely recommended to aim for a credit utilization ratio under 30%. For instance, let's say you have two credit cards, Card A and Card B. Card A has a credit limit of $2,000 and Card B has a credit limit of $1,000. This makes your total credit limit $3,000. If Card A has a balance of $100 and Card B has a balance of $800, your amount of debt is $900. Your debt to credit ratio would be: $900 ÷ $3,000 = .3 = 30% But there is another factor here to consider. You also do not want to carry high ratios on each card. In the example above, the overall debt to credit ratio is at 30%, but Card B is nearing its credit limit of $1,000. Carrying high balances and "maxing out" credit cards could also be a negative factor on your credit score. It's best to try to keep all these amounts to a minimum when possible. While it may seem like a good idea to pay all balances down to zero each month, this will not help your credit. Creditors want to see that you are able to responsibly manage credit through means other than avoidance. By paying off your balance in full each month, creditors may view your account as "inactive." Carrying a small balance of 1-20% may actually improve your credit score (given you're also making on-time payments). The longer you've had a line of credit open, the better. Creditors want to know that you're trustworthy, and the longer you've proven responsible financial management skills, the less likely you are to default on a loan. The FICO score takes a few items into consideration: age of your oldest account, age of your youngest account, average age of all accounts, how long since different types of credit were established, and how long since the accounts were used. This past history is an important factor in a lender's decision, and a longer history gives the lender a clearer picture of your ability to repay. If you do not have a credit history, it's a good idea to start building your history as soon as possible. Think of it like this: if a friends asks to borrow money, the history of your friendship will likely affect your decision. If he or she has always seemed responsible and never borrowed money from you or anyone else you know before, you may be more inclined to say yes - though, it may be a small loan because you are unsure when and if he can pay you back. If he's borrowed before and quickly pays back or you know that he's paid all his bills on time for the past five years, you're more likely to loan him more money because he's proven he is responsible when it comes to financial obligations. That's a good, long history. On the other hand, if you've heard stories from various people that say he has not paid them back in years, or you know he has trouble paying his bills on time each month, you probably will not loan him any money because of a long track record of late payments and the debt he already has with other people before you. This makes up 10% of your credit score. There are two basic types of credit, revolving and installment accounts. The credit bureaus like to see a good mix of revolving and installment accounts, but they also want to see a number that can be managed easily. How many is too many? There's no one answer to this question, but creditors like to see that you have accounts that are being used regularly and responsibly, so you should not open accounts you don't plan to use. Likewise, closing an account does not make it disappear from your credit report. 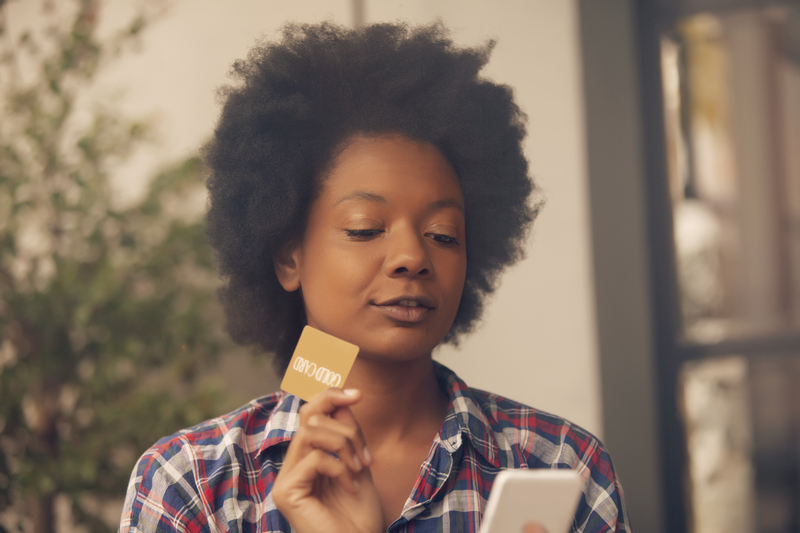 These accounts will still appear, and it may affect your debt to credit ratio (discussed above), especially if you close an account that still carries a balance. "Revolving Credit" Revolving credit refers to credit that can be spent flexibly and does not have a fixed number of payments. 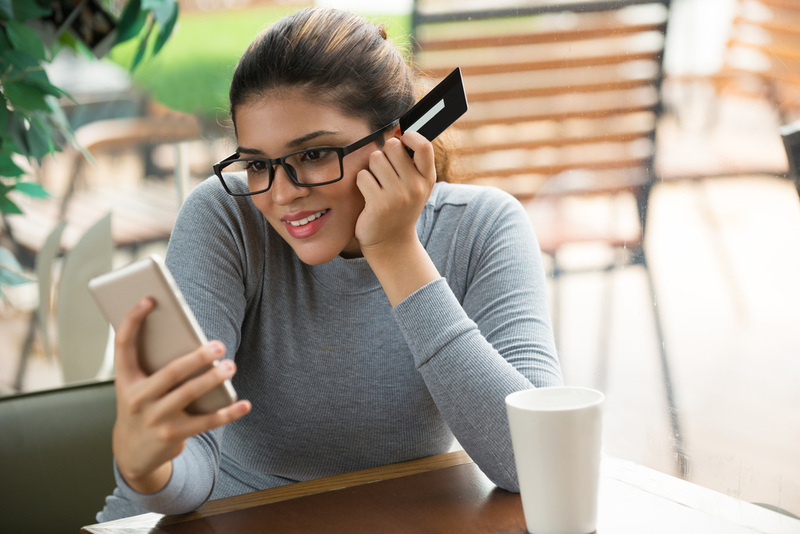 Credit cards are the most popular type of revolving credit, but retail accounts and home equity lines of credit are other examples of revolving credit. Having revolving credit, paying on time, and keeping balances low demonstrate an ability to manage funds without overspending. Carrying a high balance from month to month sends a message of overextending your finances and could have a negative effect on your credit score. "Installment Credit" Installment credit is a specific amount of money loaned over a set amount of time. Examples of installment credit would be car loans, students loans, or home mortgages. These loans give you money one time and designate the time frame and frequency (usually monthly) to pay off the loan. For instance, a car loan may be for $10000 over five years. This number cannot be changed after the loan has been given, and you would be expected to make payments each month for 60 months (five years). Similar to revolving credit, your on time payments reflect well on your credit score and show responsible borrowing on your part. New credit inquiries refer to any time a lender does a "hard pull" on your credit report, that is requests an official FICO report. This occurs each time you apply for a credit card or loan, and this will show on your credit report whether or not you are approved for a loan. Generally speaking, this will not affect your score much. But if you apply for multiple lines of credit within a short period of time, this can negatively affect your credit score. If you apply for multiple credit cards in a short amount of time, this may show a high credit risk. But multiple inquiries for car loans or mortgages generally do not affect your score much. And finally, checking your own credit score from an authorized provider will not have an impact. Federal Law permits you to receive a free credit report from each of the three credit reporting agencies every 12 months at www.annualcreditreport.com. It's a great practice to view your credit report every year and check it for accuracy. Any suspicious activity or fraud should then be reported to the agency immediately. But please note that your free credit report does not include your credit score. 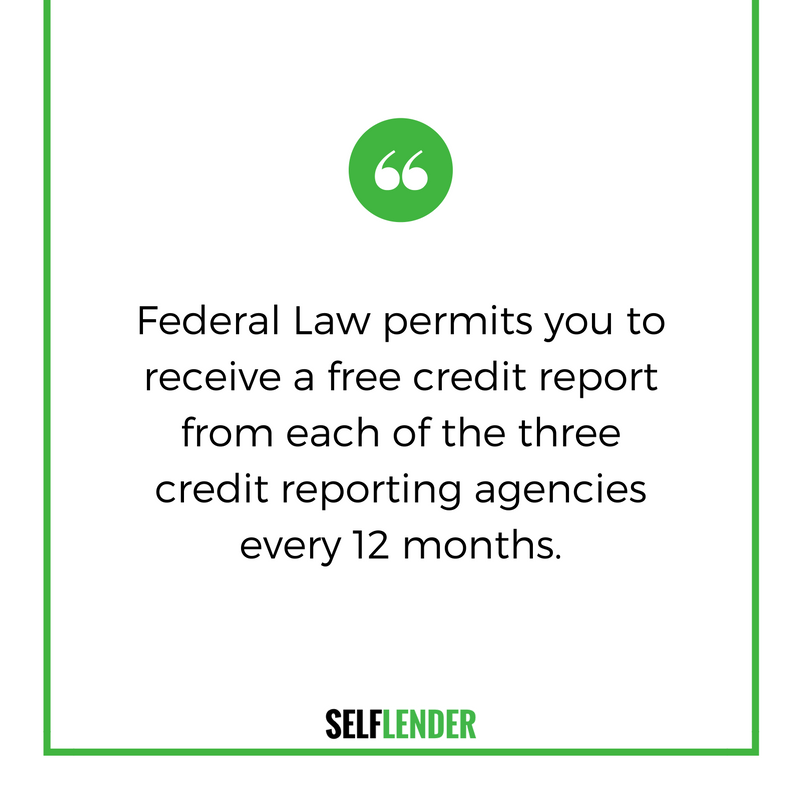 To get free credit monitoring, visit Self Lender to sign up. With Self Lender you can see your Experian Vantage Score (3.0) credit score at no cost, learn about finance, and apply to build credit and savings with a credit builder loan. To get an official copy of your FICO score, visit http://www.myfico.com/. There is a fee to obtain your official FICO score. A credit score projects a message about your financial reputation. When the time comes that you need a line of credit or a loan, your credit score will be a factor in determining whether or not a lender will take the risk to approve the loan or line of credit and what interest rate to apply to the loan or line of credit. A higher credit score will generally mean a lower interest rate, and a lower credit score will generally mean a higher interest rate. Also, a higher credit score will often lead to higher credit limits, whereas a lower credit score will lead to lower credit limits or loan amounts. Individuals with very little credit may receive a loan, but these will often be accompanied by very high-interest rates, sometimes up to 36%. This leads to an extremely high cost in the long run and more money out of your pocket. However, a good credit score could mean more money in your pocket, better financial trust, and increased opportunities.